Looking for something special for that “crafty” person. This section has a little something for everyone and I always welcome new ideas. 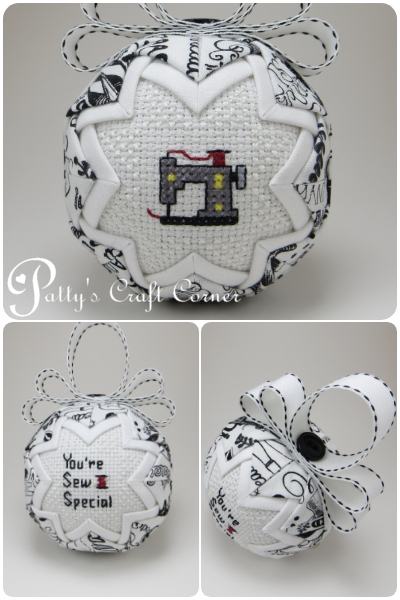 Fabrics may come and go but the cross-stitch patterns are always available. 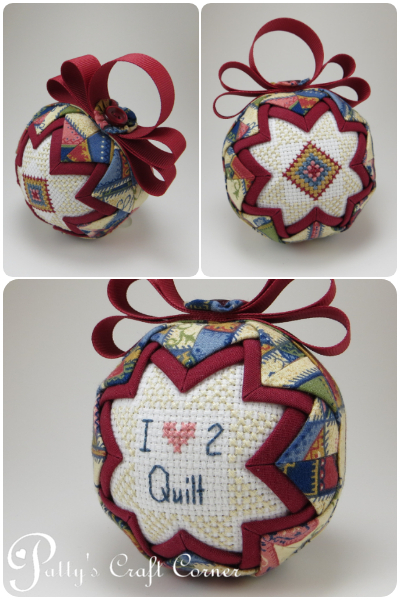 Visit my Etsy Shop to see my latest creations or request a custom ornament.